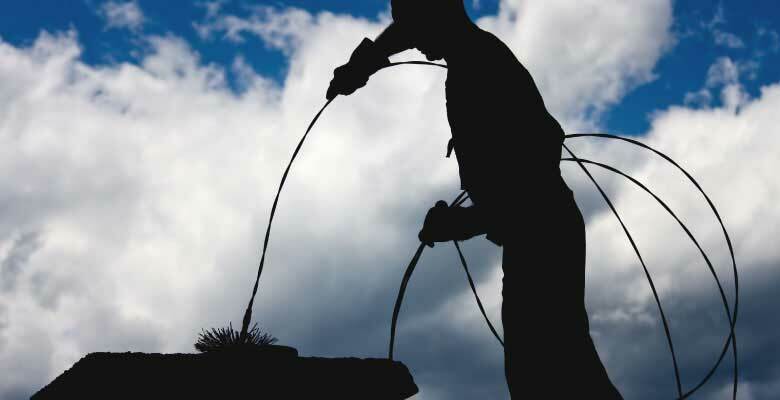 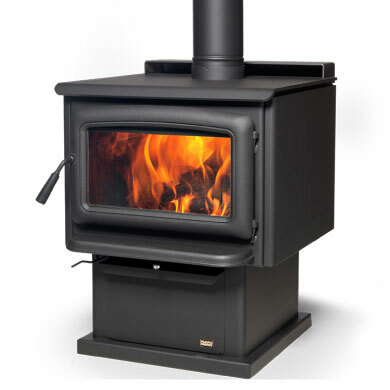 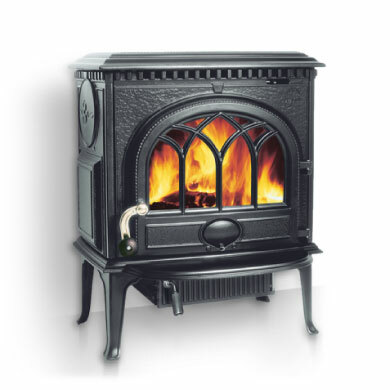 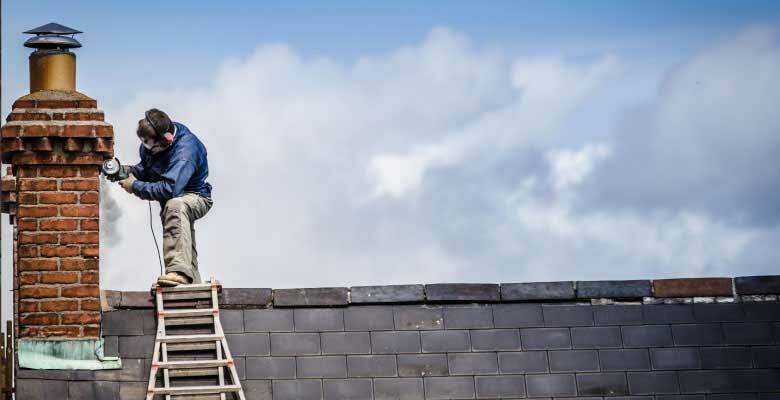 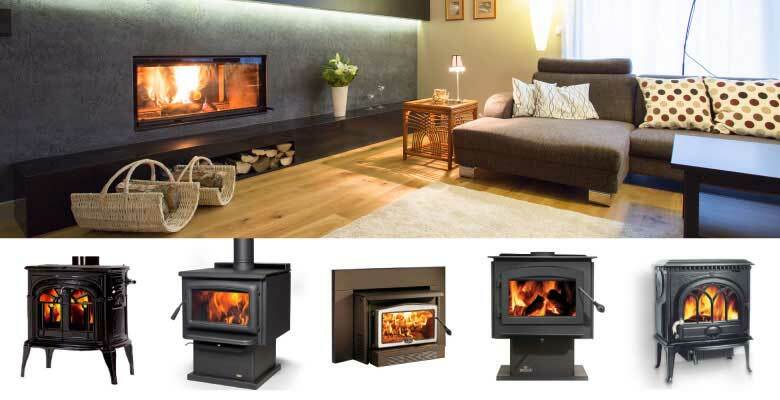 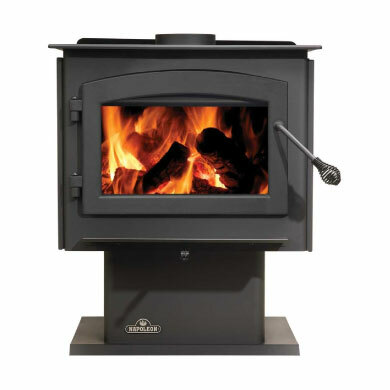 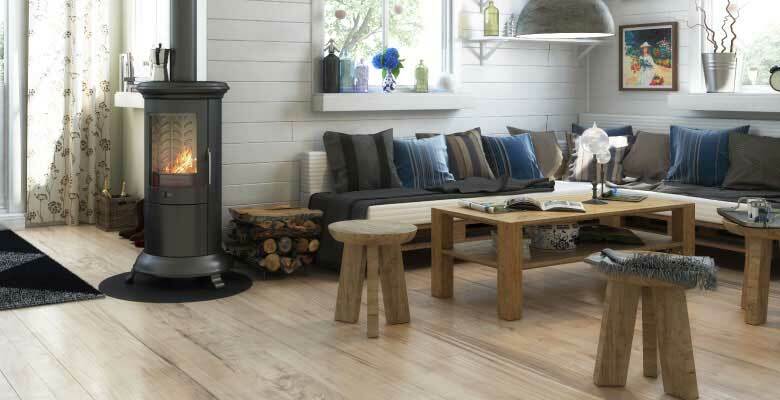 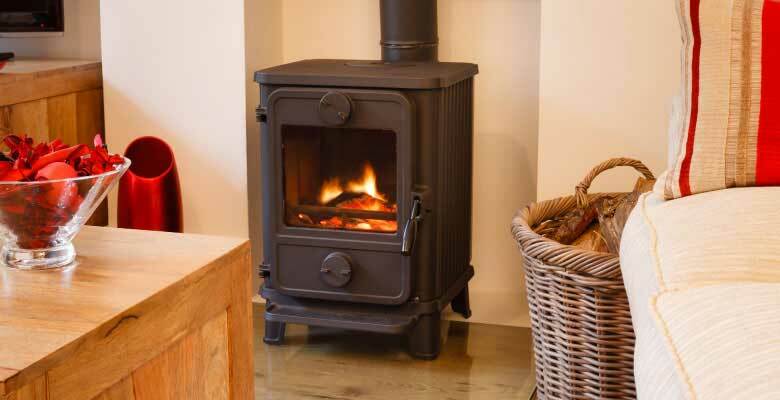 Napoleon Wood Stoves are considered the workhorses in the industry, performing dependably year after year, giving you the energy efficiency you need to heat your home. 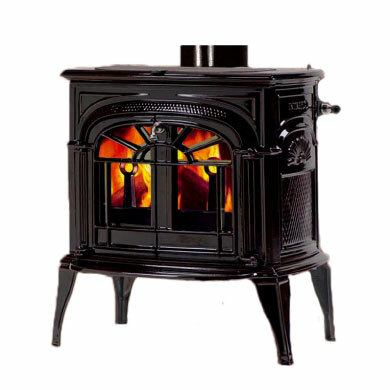 Models range from traditional styling with reliable cook top surfaces to more elegant cast iron designs. 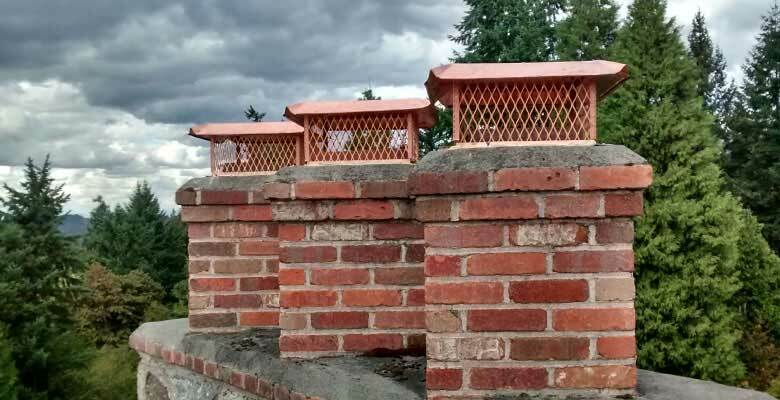 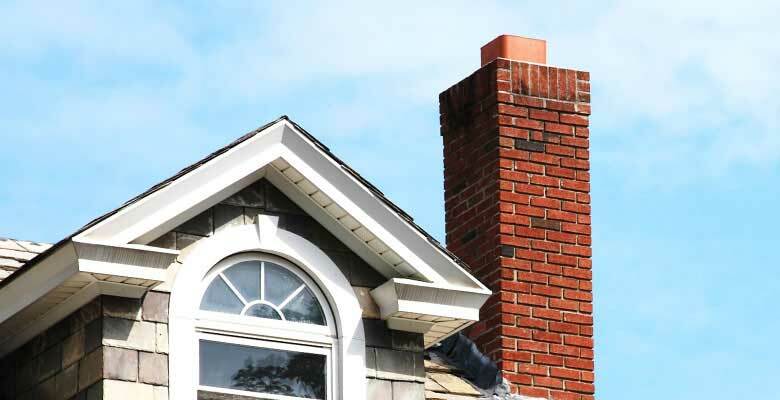 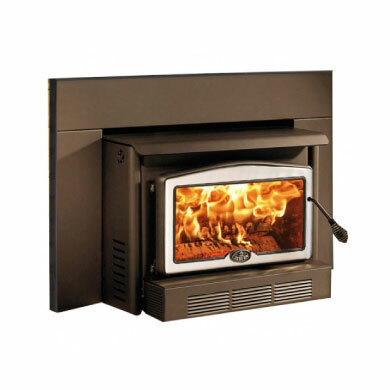 Wood stoves, inserts and fireplaces. 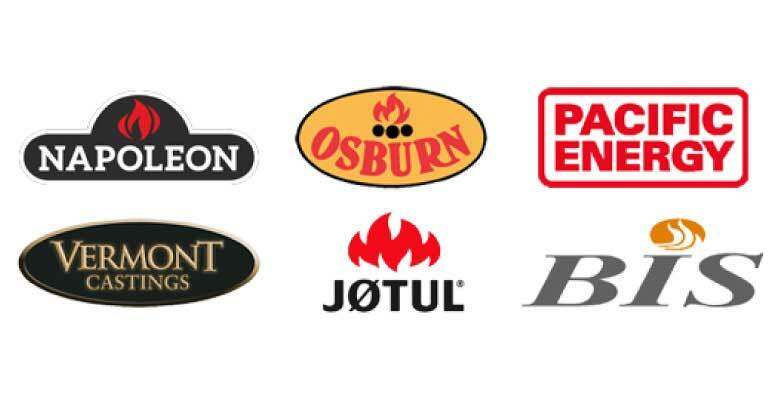 Discover our wide range of premium quality Canadian made heaters specifically designed for your home. 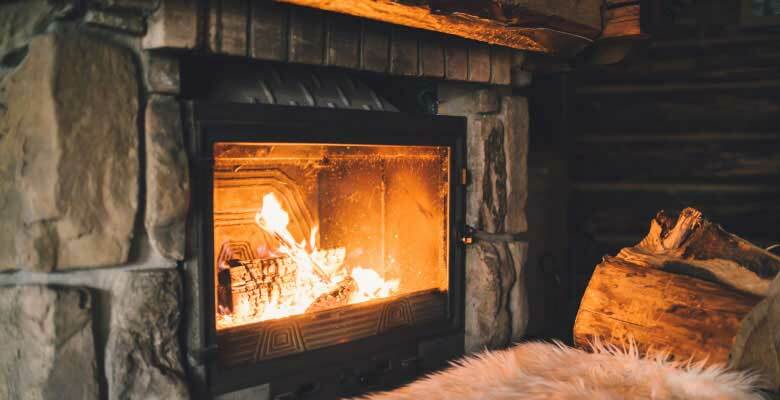 Every high-efficiency wood-burning fireplace from the BIS collection is EPA-certified, which means that you can count on dependable warmth with the added bonus of responsible burning. 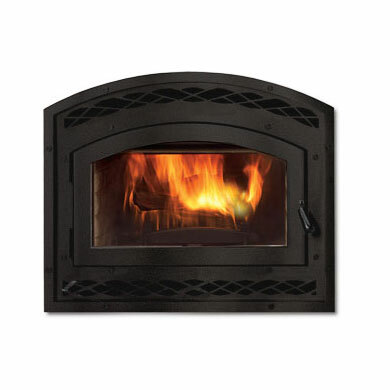 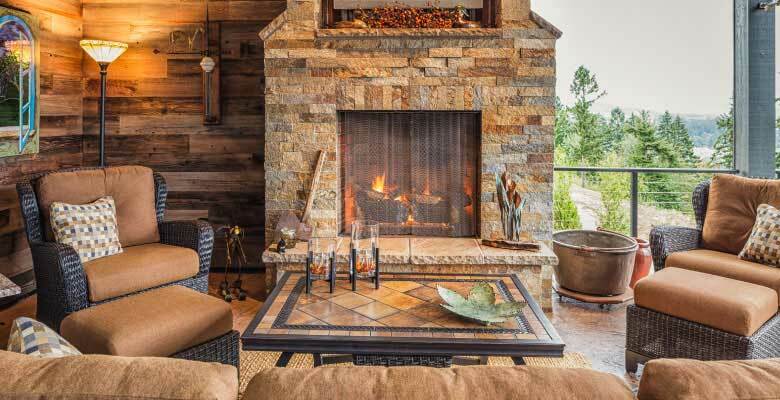 Embrace the intimate atmosphere of a BIS collection fireplace.